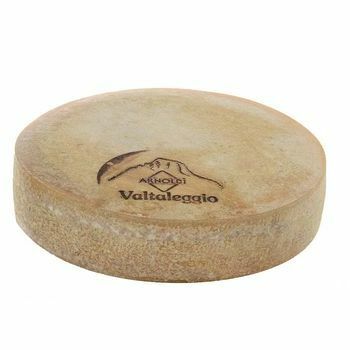 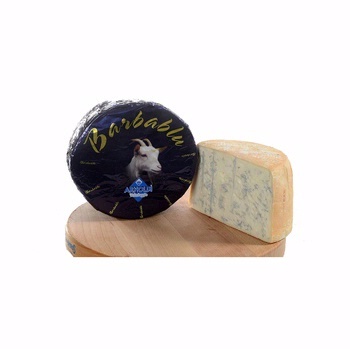 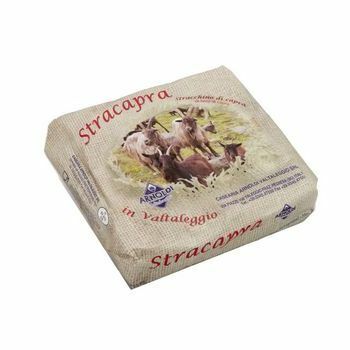 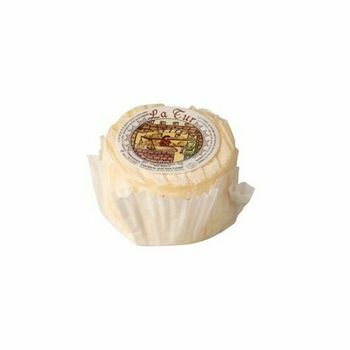 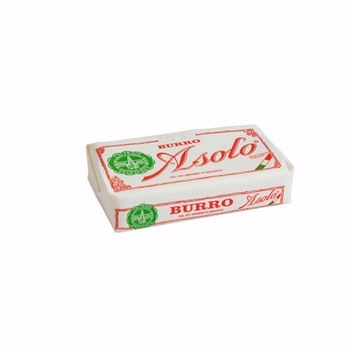 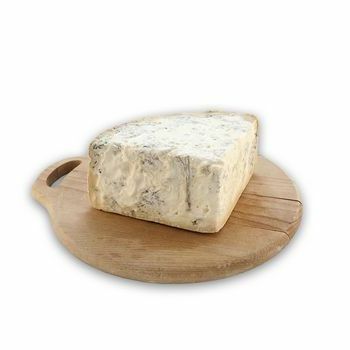 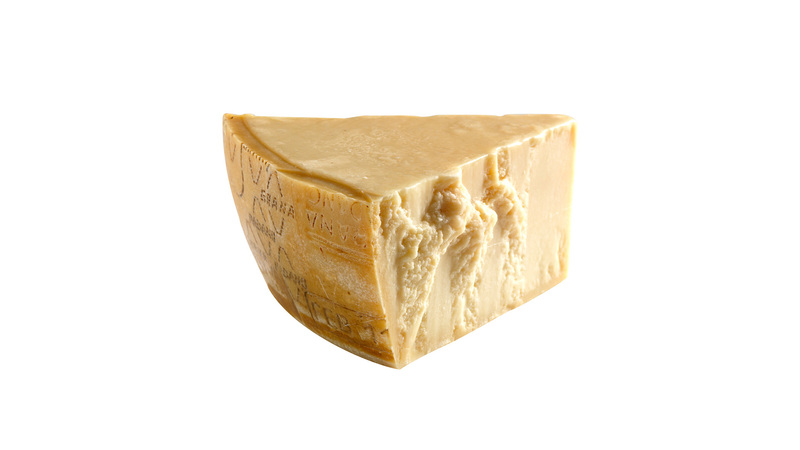 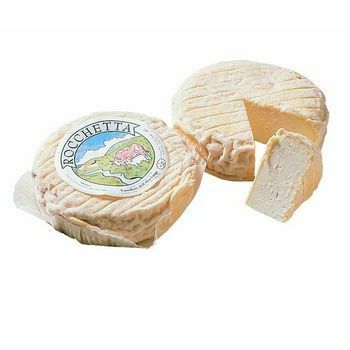 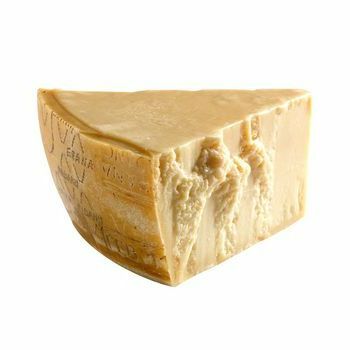 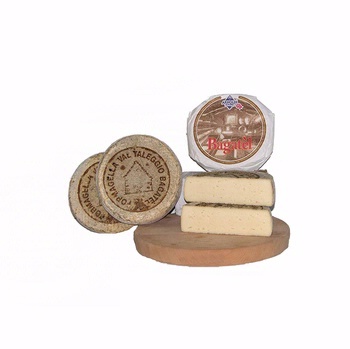 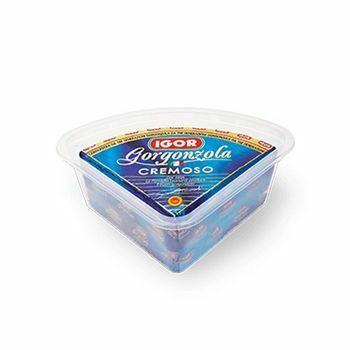 It is a hard cheese, finely grained, light in colour or tending to a straw colour, and it has a fragrant aroma and intense flavour, although delicate. 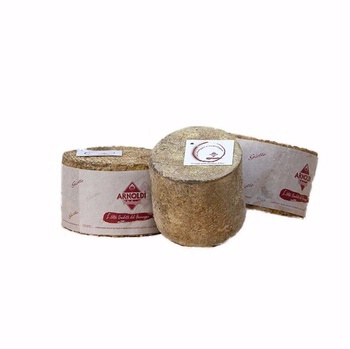 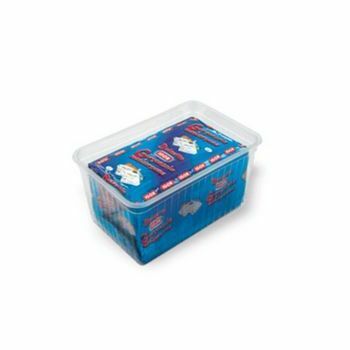 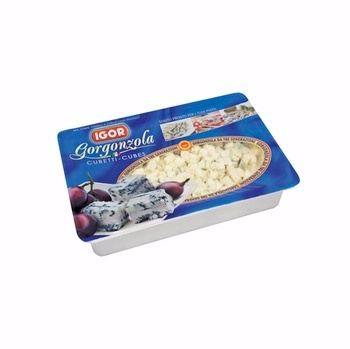 It is made from cow'S milk (15.5 litres per 1 kg of product), partially skimmed by natural surfacing. 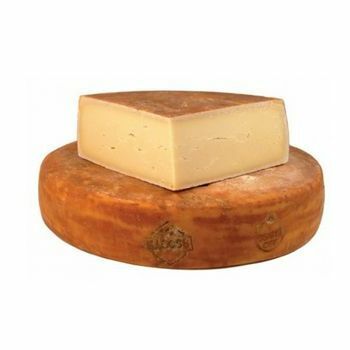 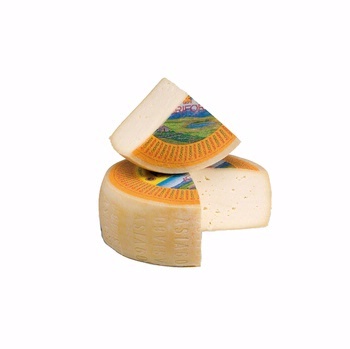 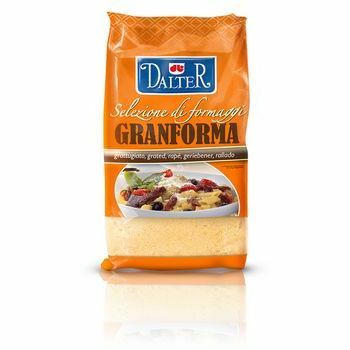 A slow maturation is required: one year for a product suitable for the table and up to two years and over for a product suitable for grating.